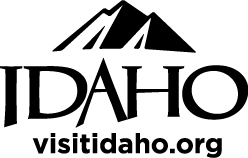 The Idaho Inn offers clean, affordable rooms with quality that is comparable to the big chains, while providing a friendly atmosphere that will make you feel at home. 1/2 mile west of downtown Moscow and adjacent to the University of Idaho. From Pullman/WSU, follow Hwy 8 eight miles east to Moscow.